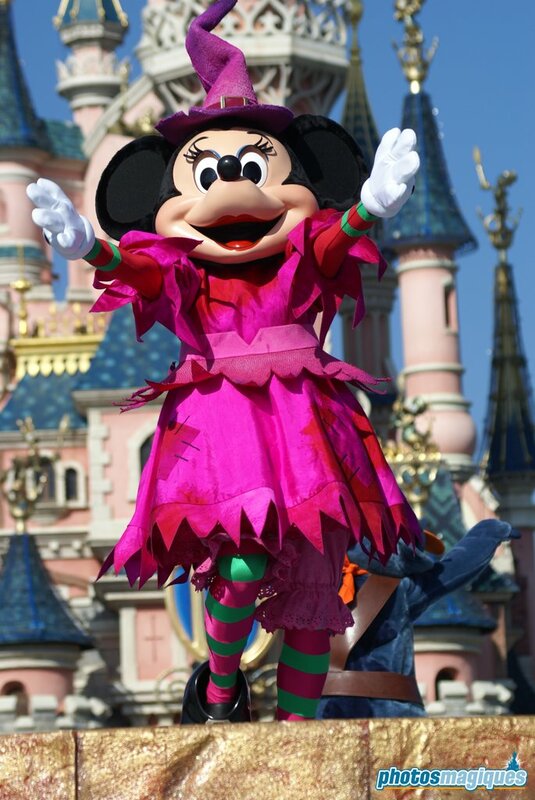 In 2007 a brand new show was introduced for the Halloween Season: The Disney Villains Halloween Showtime, starring Minnie Mouse, Stitch, Maleficent and the Disney Villains. 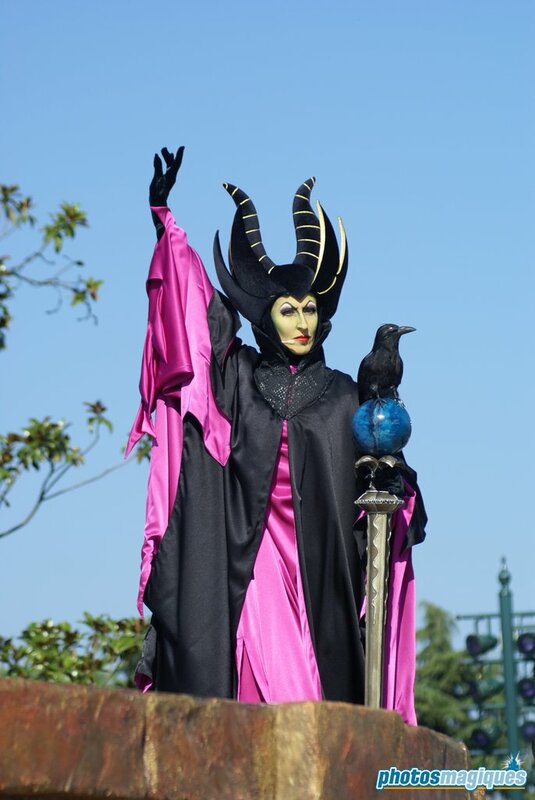 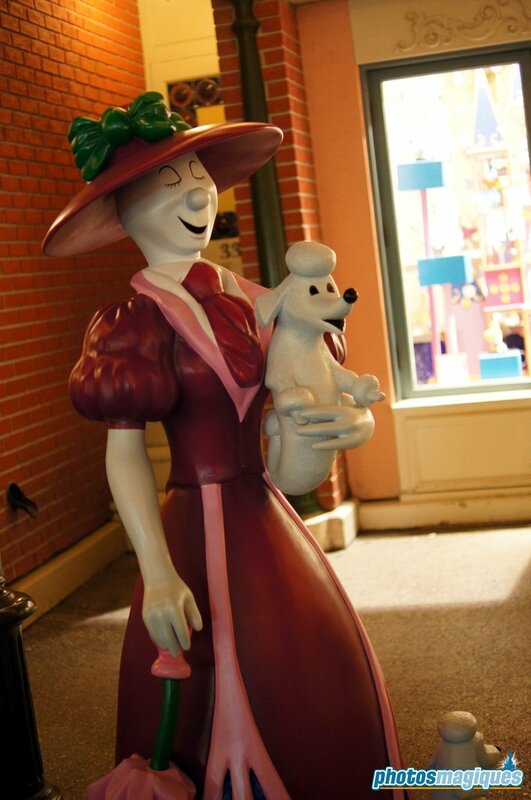 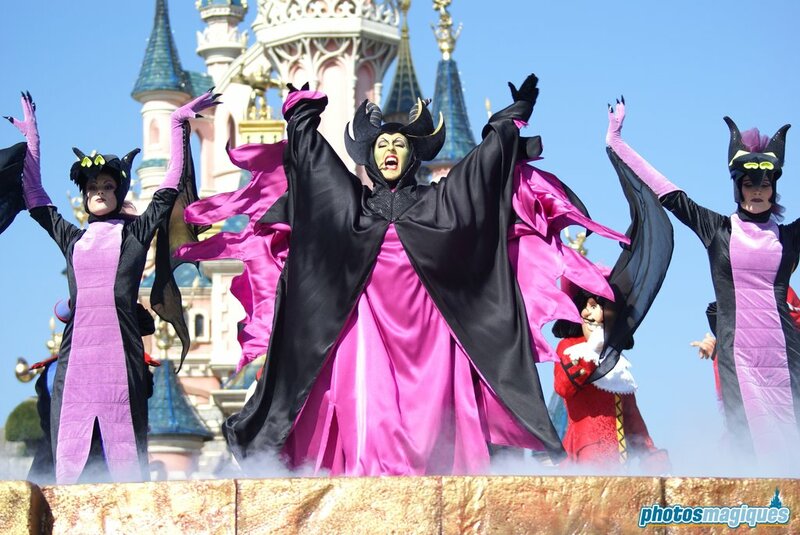 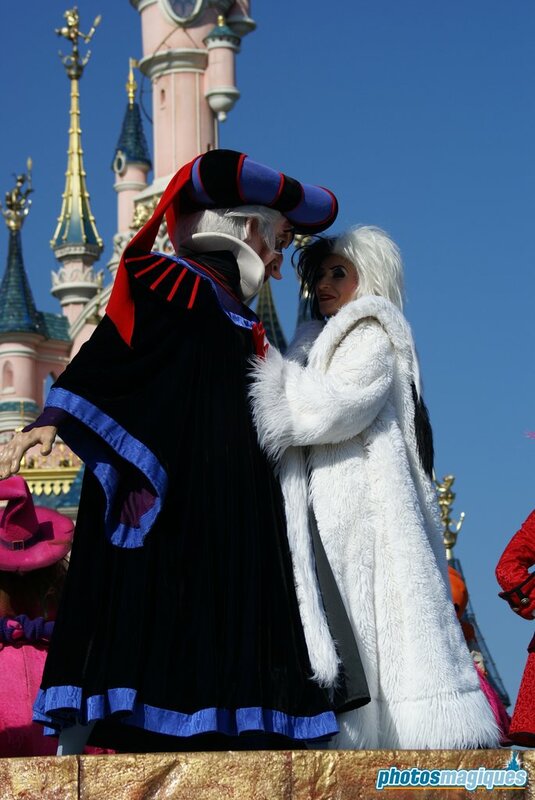 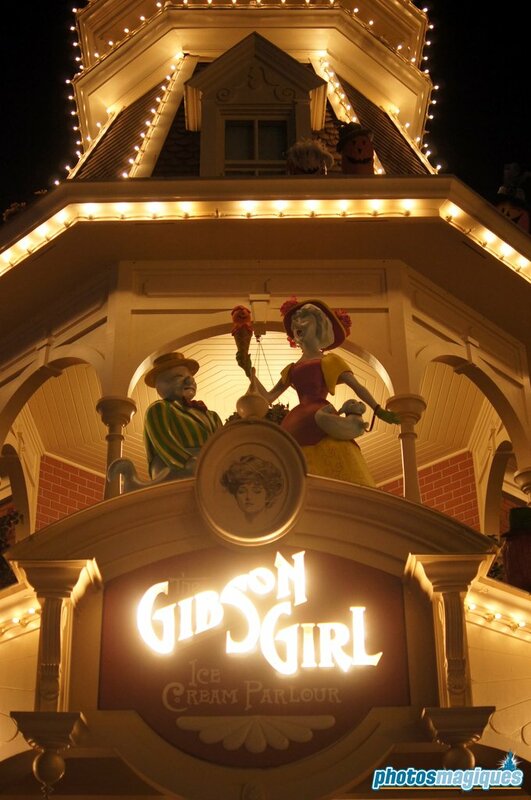 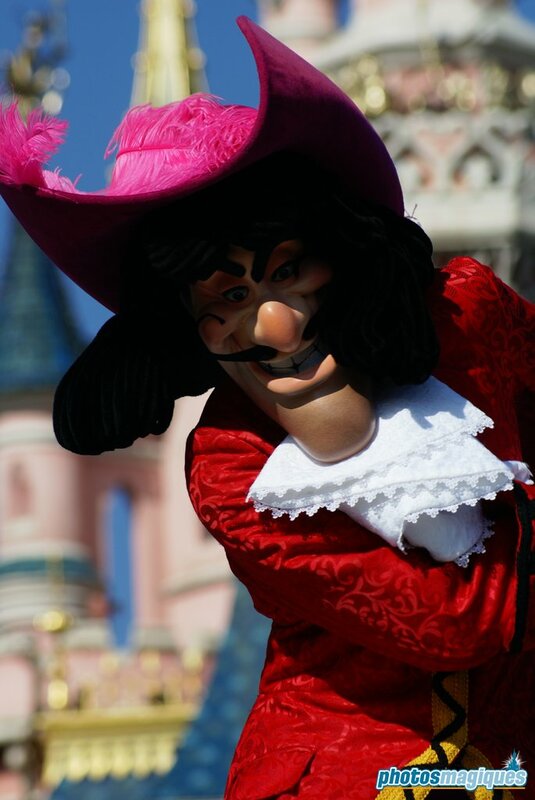 This show was quite popular among the fans and kept returning every Halloween season until 2011 when the stage was removed in front of Le Château de la Belle au Bois Dormant. 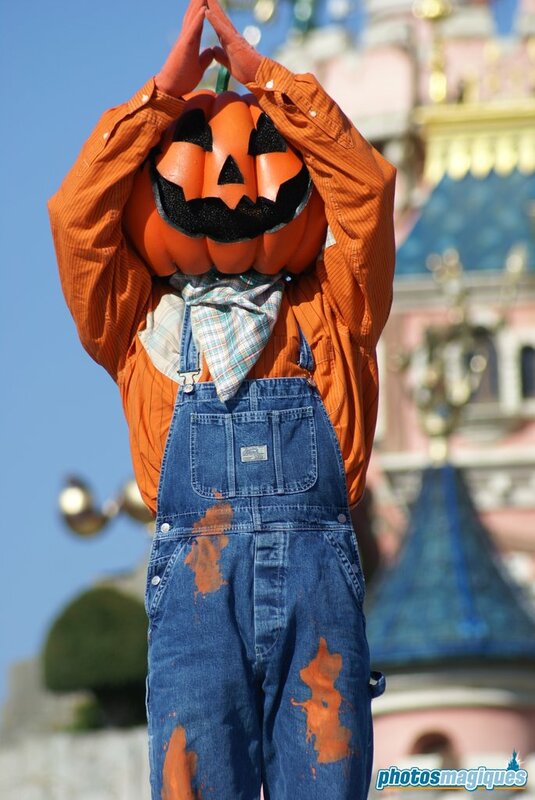 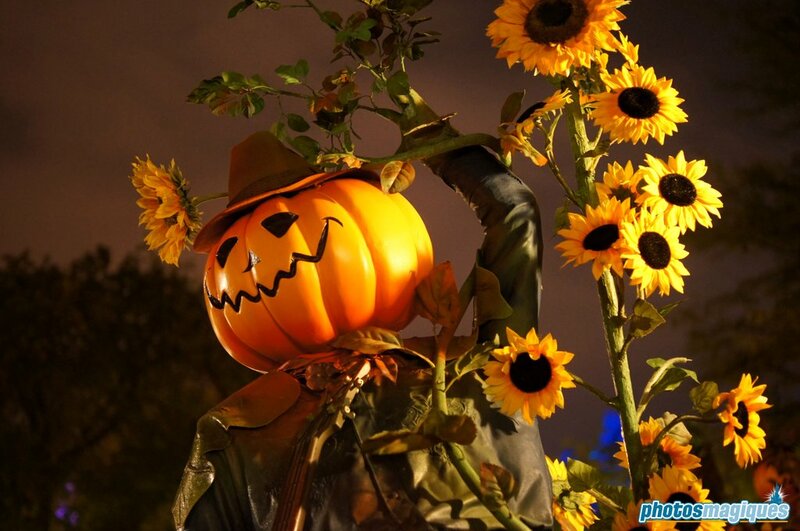 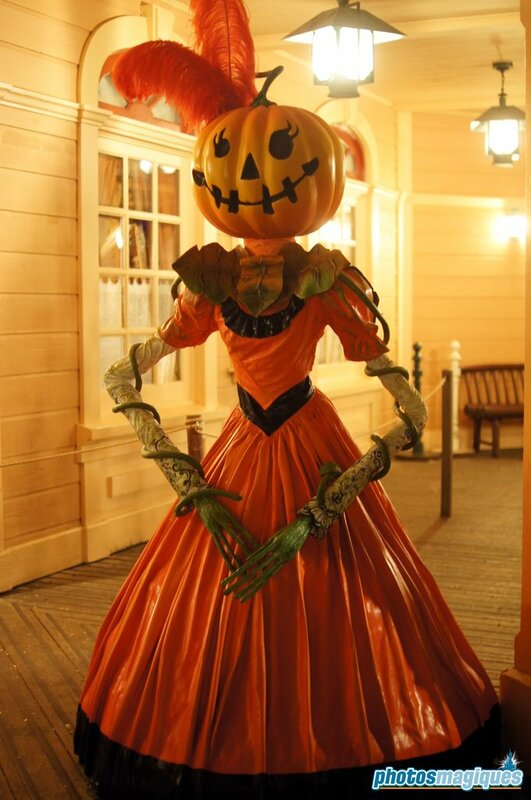 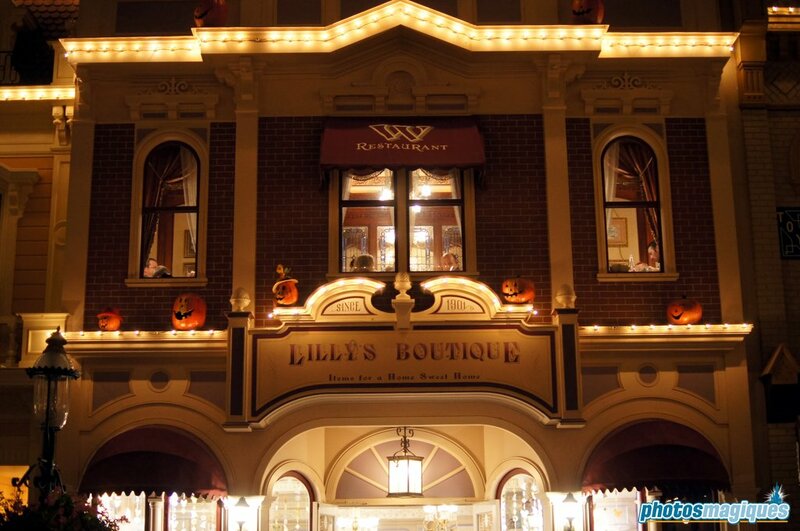 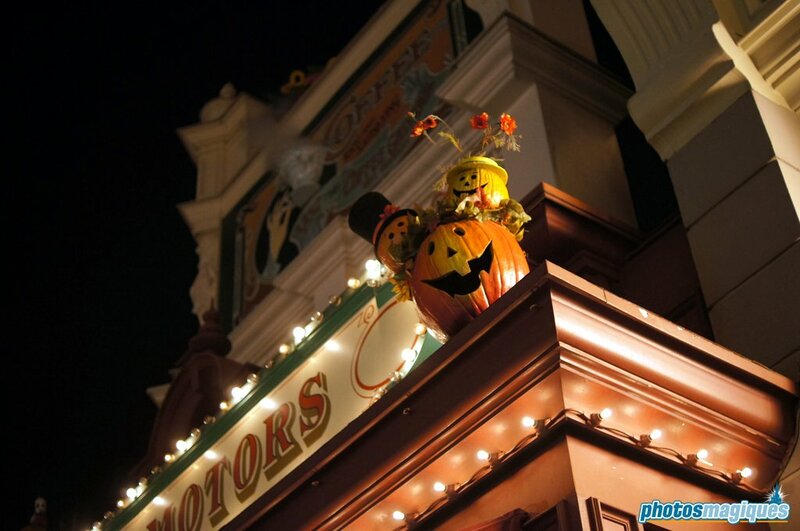 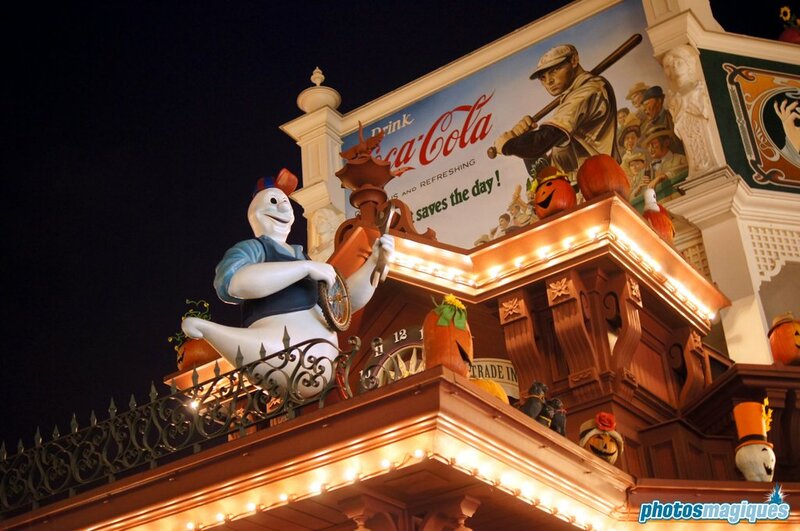 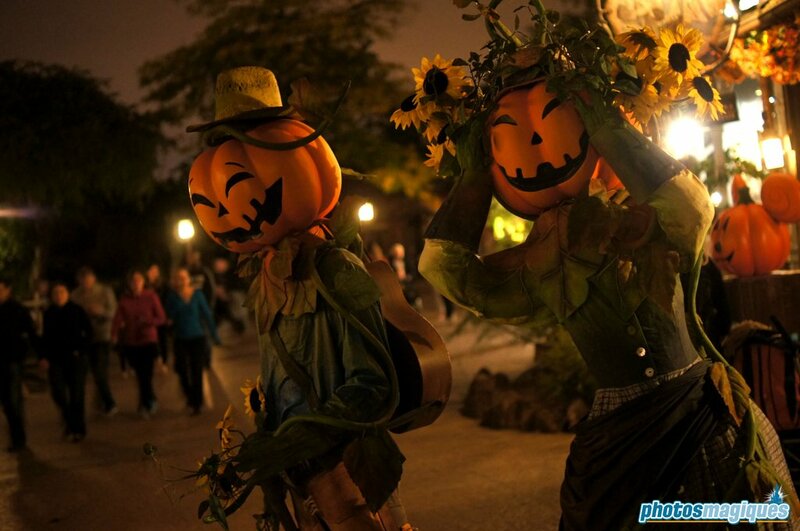 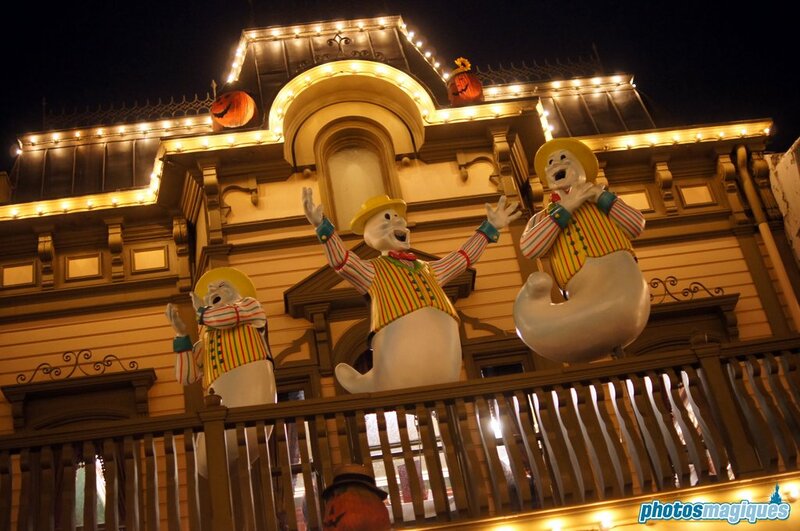 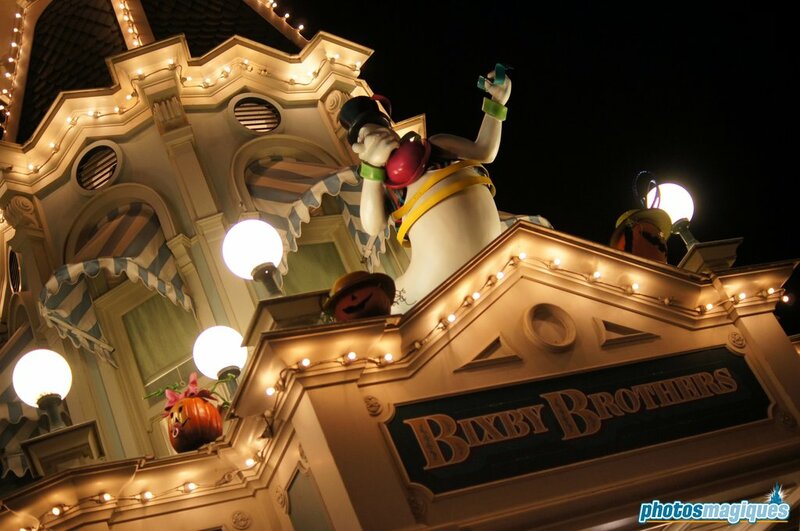 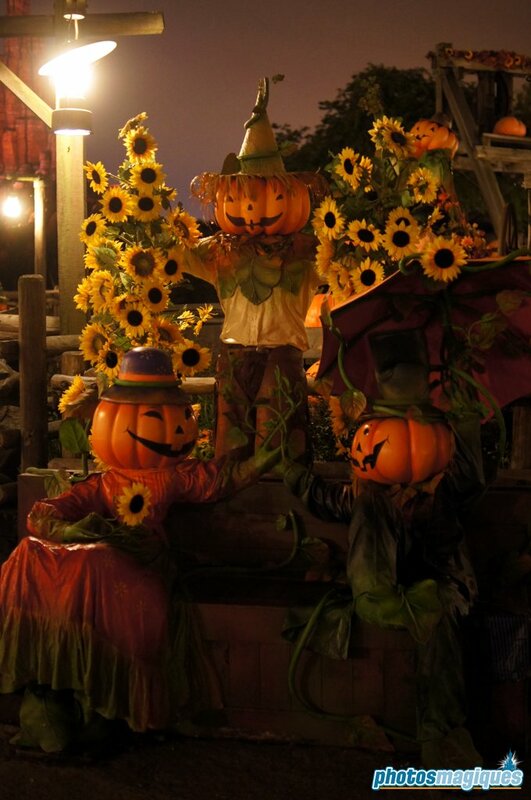 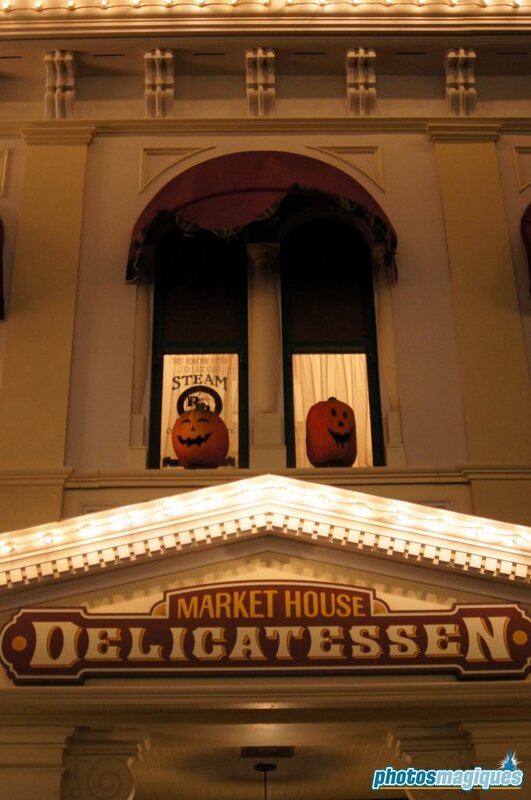 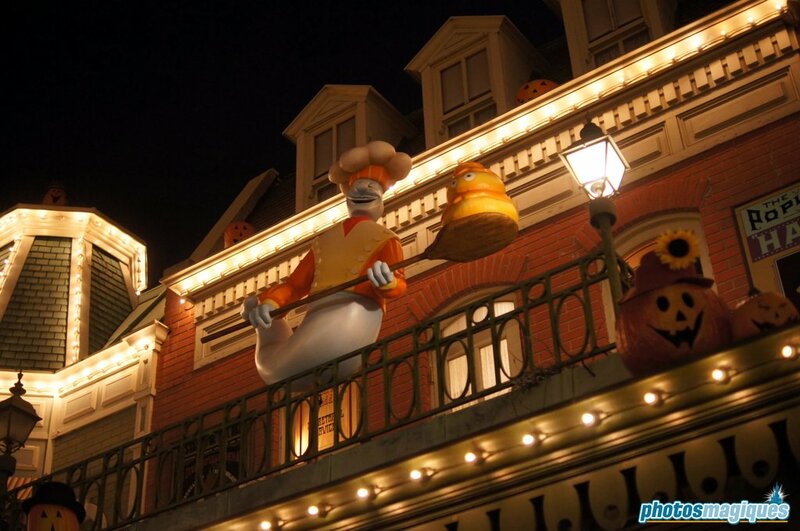 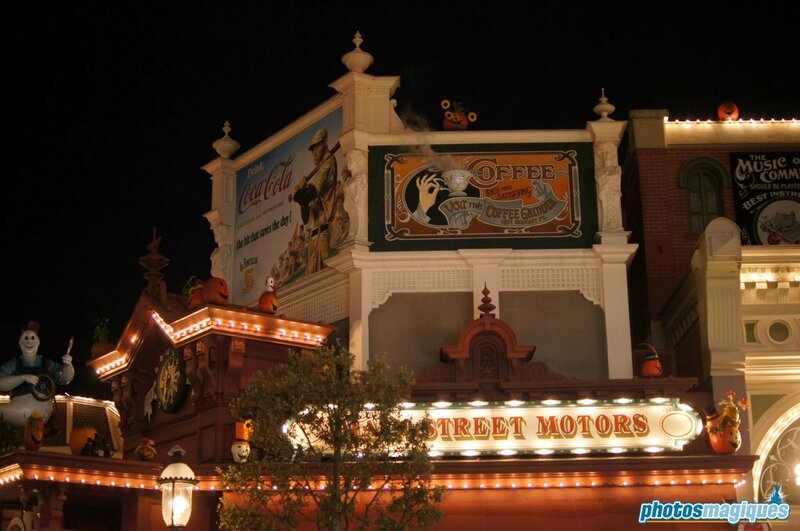 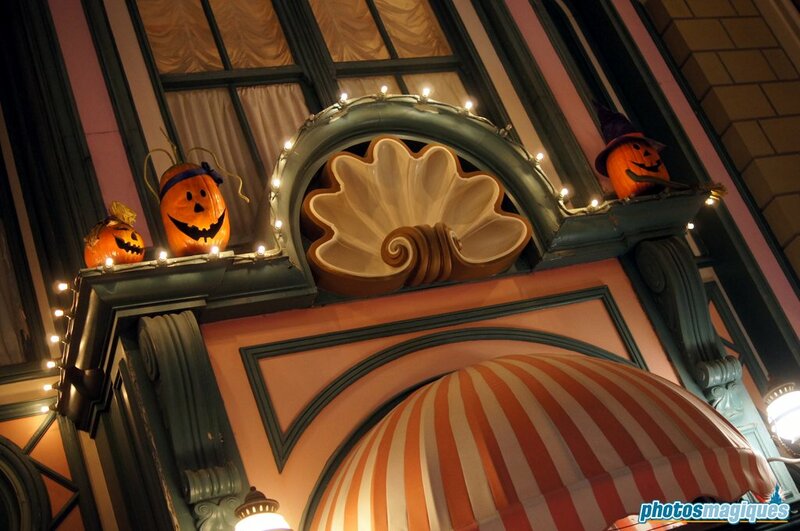 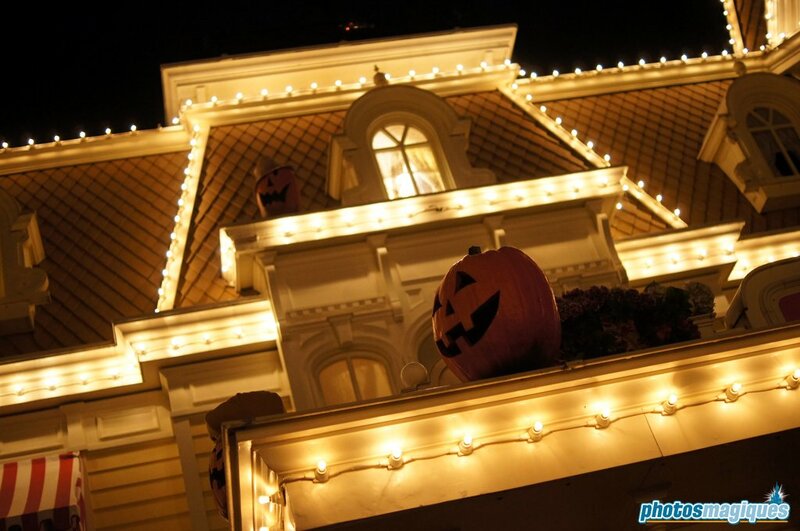 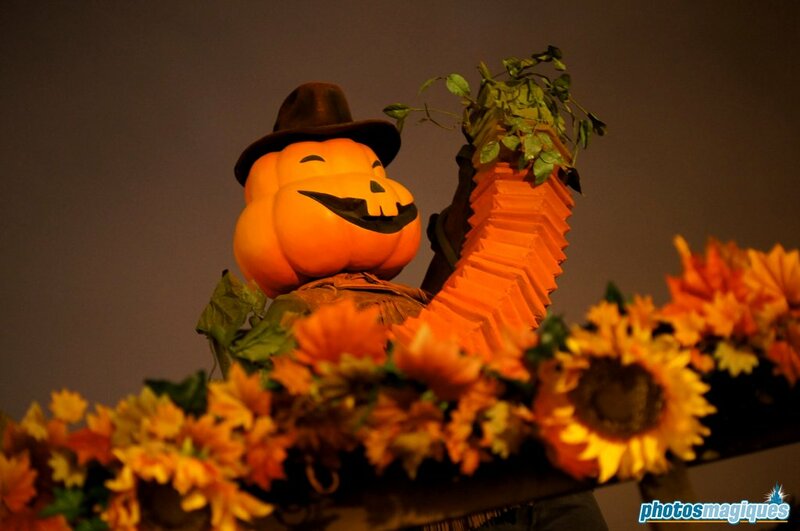 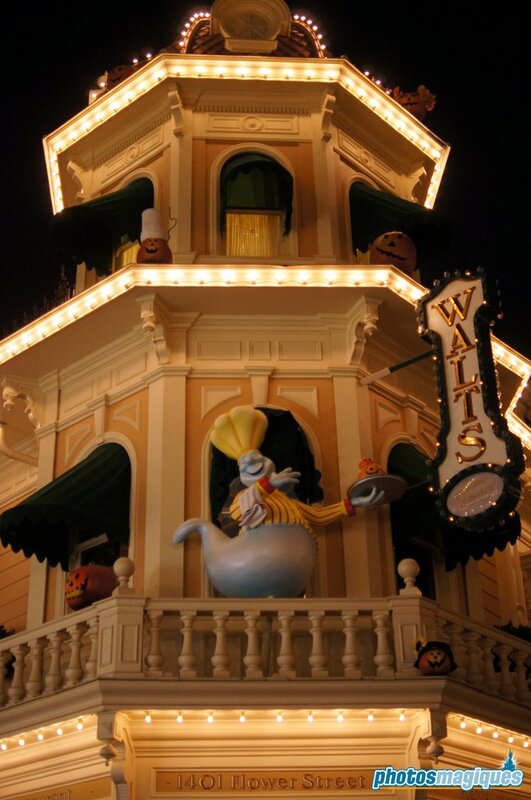 Past weekend the first Halloween decorations appeared in Disneyland Park. 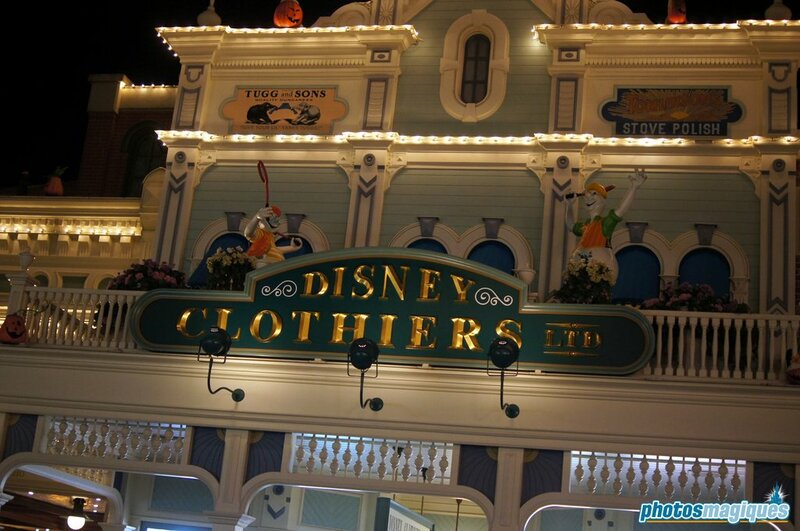 Here’s a selection of photos, taken Saturday evening!